"I have to say, I am thoroughly impressed by the hospitality, enthusiasm, and professionalism of the entire staff. Dr. Ciano is gifted in working with children, and I can tell that she genuinely cares for her patients. I would recommend this dental office to anyone with children who are looking for a good dentist!" "From the time we walk into the office until the time we leave it’s always such a pleasant experience. My seven year old used to be a bit hesitant with dentists, but after changing to this practice, she always looks forward to her dentist appointments. What other moms can say that? They are wonderful with kids and give wonderful tips for me to help keep their teeth in tip top shape. 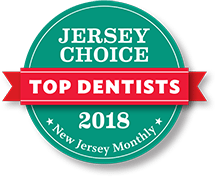 I wish they could be my dentist too ;-)"
"Dr. Ciano was amazing with both of my kids, she is warm and kind and makes everyone feel comfortable. Her office staff is also great. We are so glad we switched and found her. My kids left raving about how nice she is and that they "never don't want to go there," which is my best possible outcome after going to the dentist!" "The best first dentist experience for both of our kids (1.5 years and 4.5 years)! We are so happy we found Montgomery Pediatric Dentistry! Dr. Russo and the team were so thorough and patient." "The office was able to get my son in quickly for an emergency appointment. The staff and doctors were very calming and did a great job explaining everything to me before and after the procedure. Thank you! " 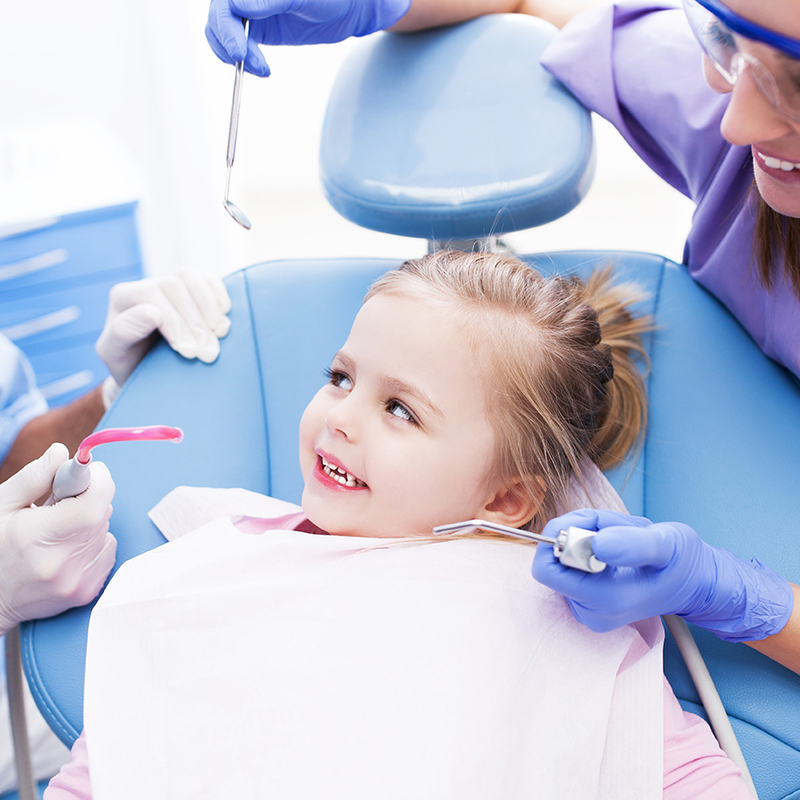 Our Board-Certified Pediatric Dentists specialize in the unique oral health needs of the youngest of patients. Here, every child can feel comfortable. Our state of the art practice is open evenings and on Saturdays. Parents are more than welcome to accompany their child back into the treatment area during the appointment. There’s plenty of room for the stroller, so bring your entire family! 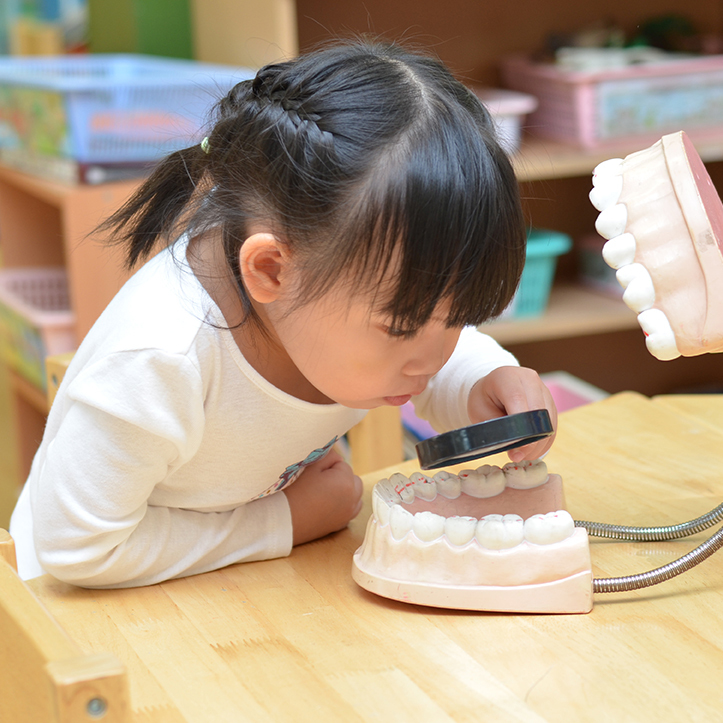 Our mission at Montgomery Pediatric Dentistry is to help every child avoid unnecessary dental problems in the future. That’s why we focus every visit on prevention, starting the very first year. In fact, we offer complimentary screenings and parent consultations for all children under the age of 24 months. Call us today to book all of your children’s visits on the same day. We will do our very best to accommodate your busy schedule and budget needs. Se habla español. 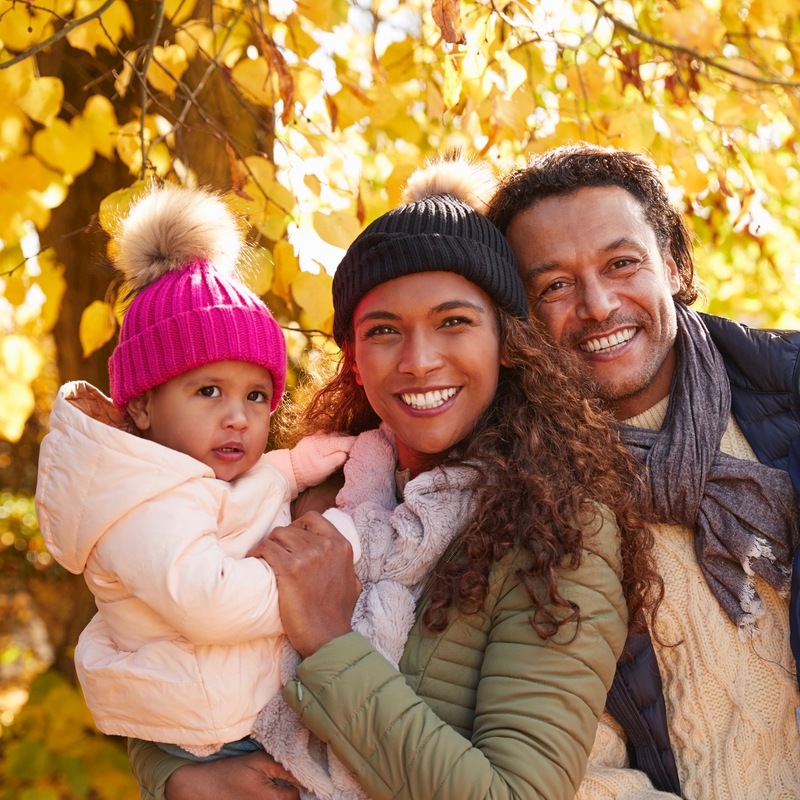 We’re sure that we can make trips to our office something that everyone looks forward to — regardless of your child’s previous dental experiences or any special needs they may have. We’re proud to be an Autism-friendly practice that accommodates and understands all children and their unique backgrounds.